Maj. Gen. Jonathan Garba (rtd) has commended President Muhammadu Buhari on his government’s plan to dredge River Benue. The Chairman, Governing Board of the Nigerian Maritime Administration and Safety Agency (NIMASA), Maj. Gen. Jonathan Garba (rtd) has commended President Muhammadu Buhari on his government’s plan to dredge River Benue. 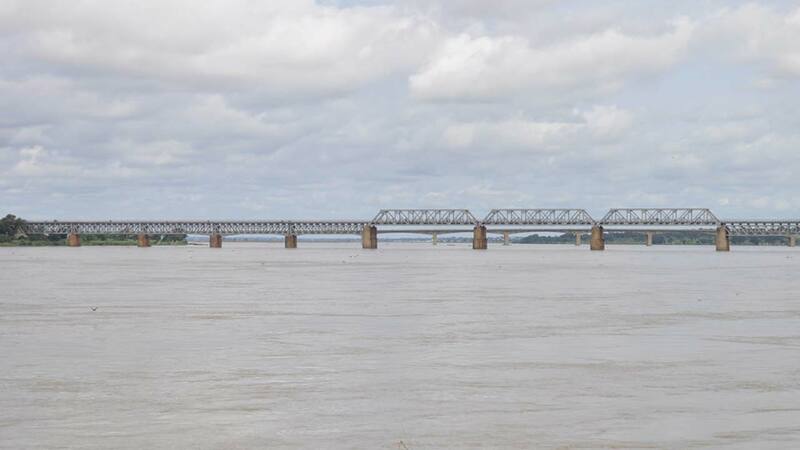 The benefits of the proposed project according to him, include reduced risk of flooding, greater federal presence in the state, improved navigability of the waterways, increased value of waterfronts and greater economic activities along the River Banks. Garba, who gave the commendation in a statement issued by his aide, Mr Adakole Ejegbudu, and made available to The Guardian in Lokoja yesterday thanked President Muhammadu Buhari for his prompt response to the recent flooding in Benue State and its environs, which he noted, brought untold hardship to thousands of residents and destroyed property worth millions.